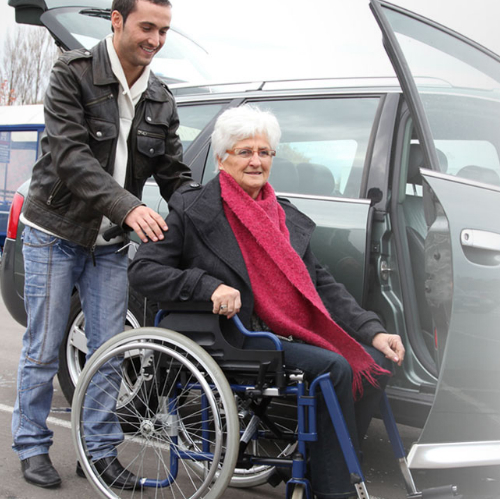 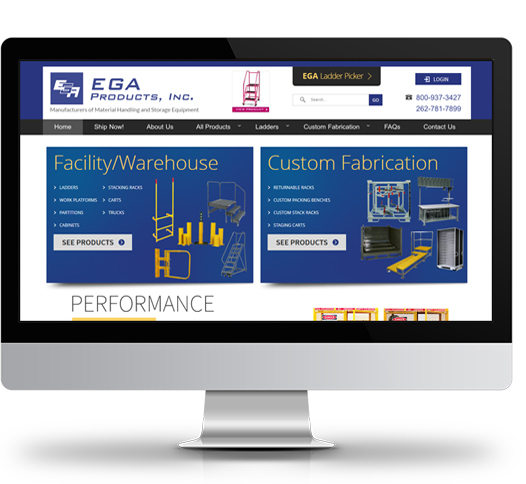 EGA Products is North America’s premier manufacturer of people-access, materials-handling, and equipment-storage systems for commercial and industrial applications. 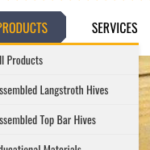 They produce many kinds of ladders for commercial use including rolling ladders, mechanics ladders, mobile work platforms, fixed ladders, industrial stairways, trucks, dollies, carts and more. 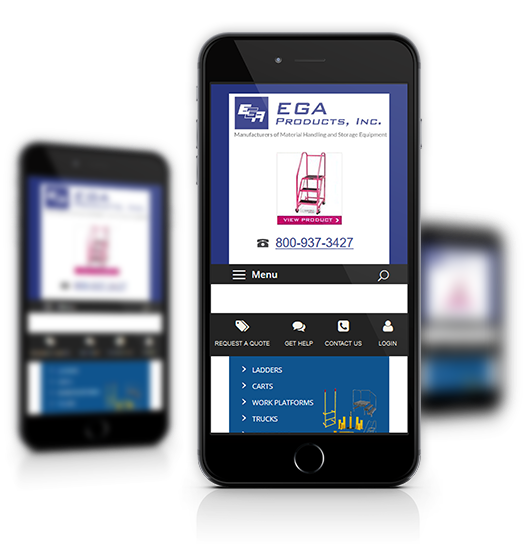 For EGA, we built them a responsive website with integrated shopping cart that would both help them display their products and give dealers a way to order products or for people to get quotes on ladders. 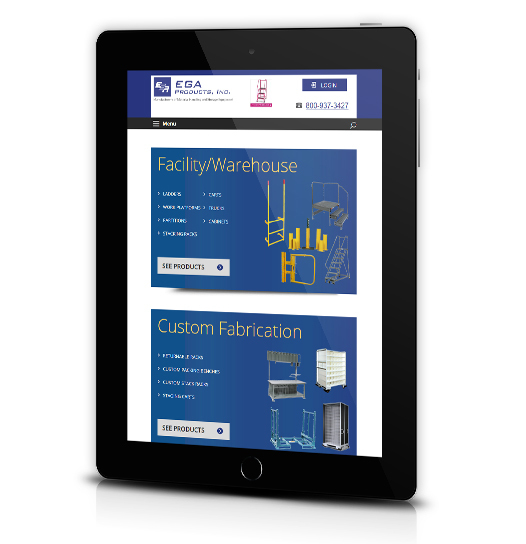 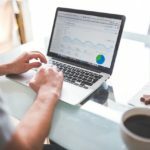 You can request a quote on a product right on their website as well as email a product to a business associate – this would be helpful if you were working on a project where you had to spec a ladder. 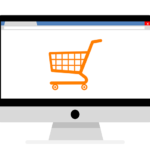 Their website is so useful that their sales staff uses it to help customers on the phone! 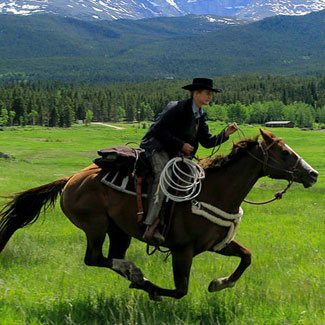 Need a Website That’s a Workhorse? 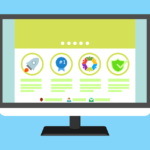 Is it time to give up on your old website and switch to a website that’ll work hard for your business. 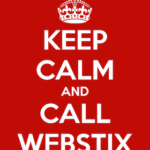 If that sounds like something you want, then contact Webstix and let’s discuss how we can help your business work smarter and grow.